Royal Bay is a master-planned, seaside community of uniquely designed neighbourhoods that will offer a variety of home styles to suit everyone. 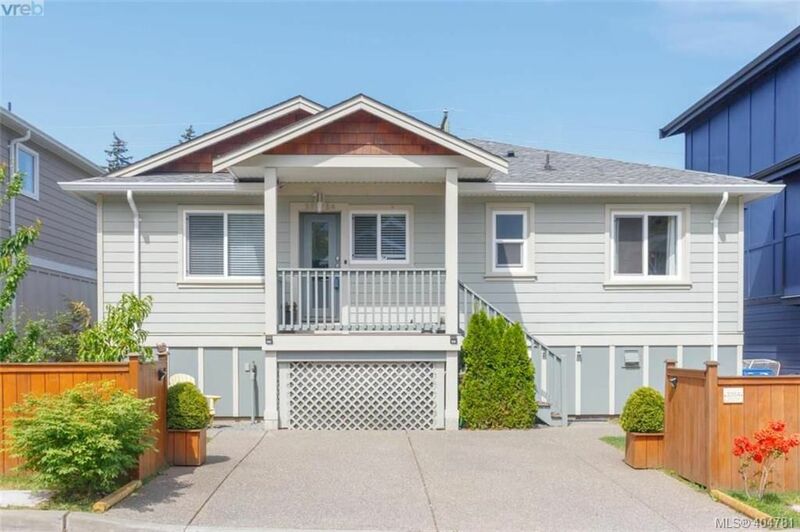 Its breathtaking location offers a rare chance to live in a community situated on the edge of the coast with spectacular views to the Olympic Mountain range including Mount Baker and the twinkling lights of Victoria’s iconic inner harbour. Royal Bay will provide the best of all worlds: with natural, wild pathways meandering through the neighbourhoods, generous bike paths, parks, a future neighbourhood centre, in-community retail for all the necessities, the newly completed Royal Bay Secondary School and a future elementary school. FULL OCEAN VIEWS! Priced well below 2019 assessment. Stunning solar panel luxury home featuring exquisite design, master craftsmanship, opulent finishes and gourmet appliances that blend seamlessly to create a truly exceptional home. The homes are contemporary, modern and inviting with spectacular ocean views that can be seen throughout the beautiful open concept design. The gourmet kitchen features a true chefs kitchen boasting monogram appliances, quartz countertops that is accented beautifully by the elegant tile backsplash and luxurious wood cabinetry. Walk upstairs to the master suite where your oasis awaits, enjoy your morning coffee on the private balcony with unobstructed ocean views. Step into the Master Ensuite where you can enjoy a spa-like experience in the floating tub overlooking ocean views, double sink, and shower accented by floor to ceiling backsplash. Low Maintenance living in a SMART home ready property just waiting for you to enjoy Ocean View life.